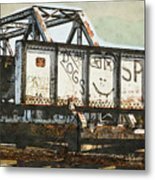 Trestle Detail is a photograph by Jim Ziemer which was uploaded on December 8th, 2018. 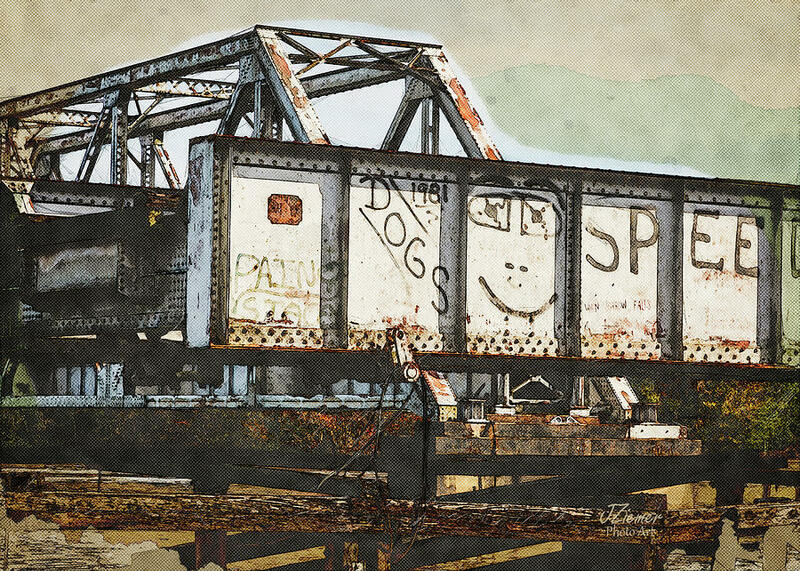 Close up of train trestle in Altamaha Park in Georgia with a photoshop enhanced sketchy art look. 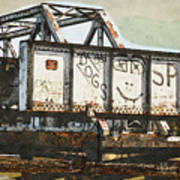 There are no comments for Trestle Detail. Click here to post the first comment.